Be adventurous, be active or just be. Located in the heart of the Gold Coast midway between Cabo San Lucas and San Jose del Cabo, The Cove Club is tucked along one of the region’s most beautiful swimmable beaches and features Jack Nicklaus’ famed Ocean Course, considered among the finest golf courses in the world. 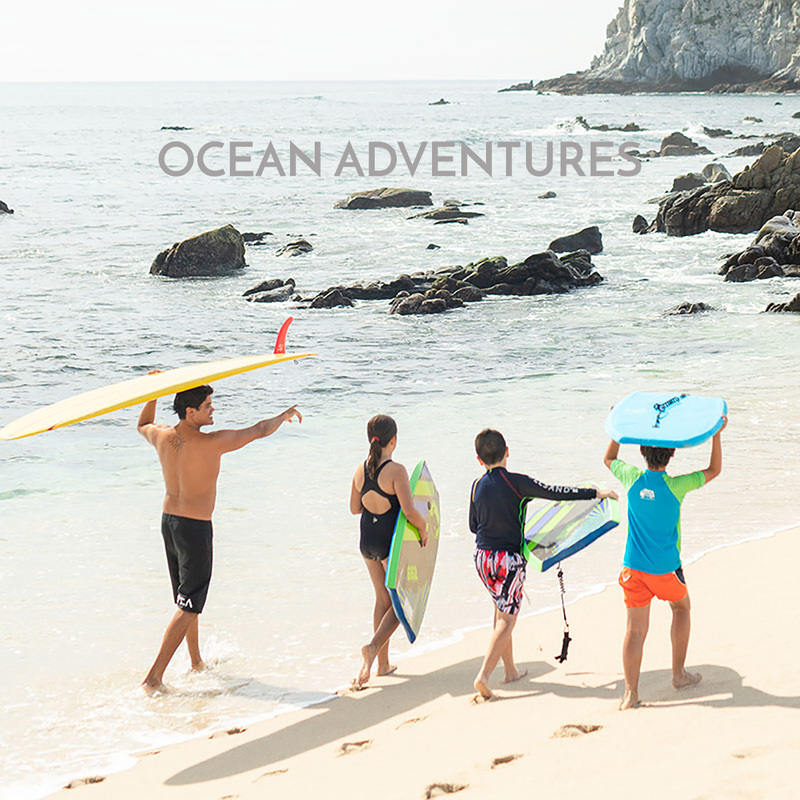 Other features include a luxury-branded resort, authentically inspired residences, true farm- and sea-to-table cuisine, and our signature Experience & Services Program (ESP), The Cove Club’s exclusive recreation and lifestyle assistance team. Grab your favorite cold beverage, order some deliciously authentic tacos, dig your toes in the sand or your feet in the pool and watch the beauty of the day slowly drift by. 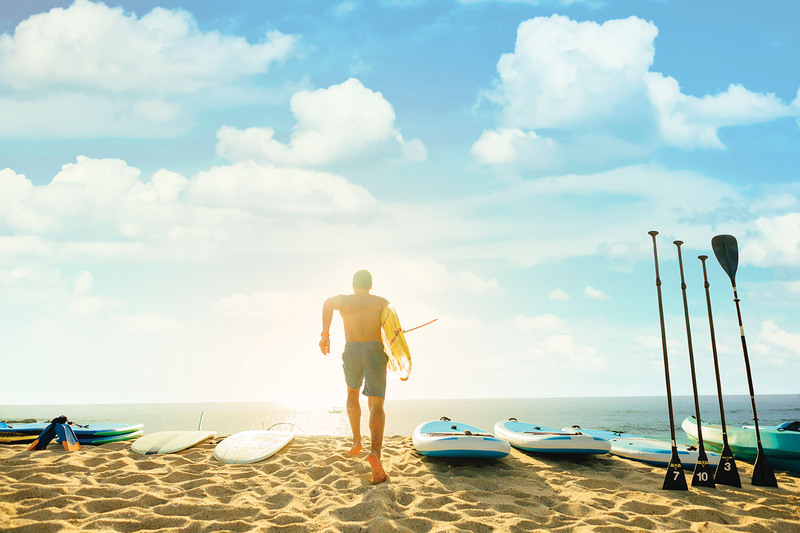 Personal fitness and wellness are the foundation for creating an adventurous and invigorating life. Our take on a grown-up, beachside playground is where you’ll go to do just that. 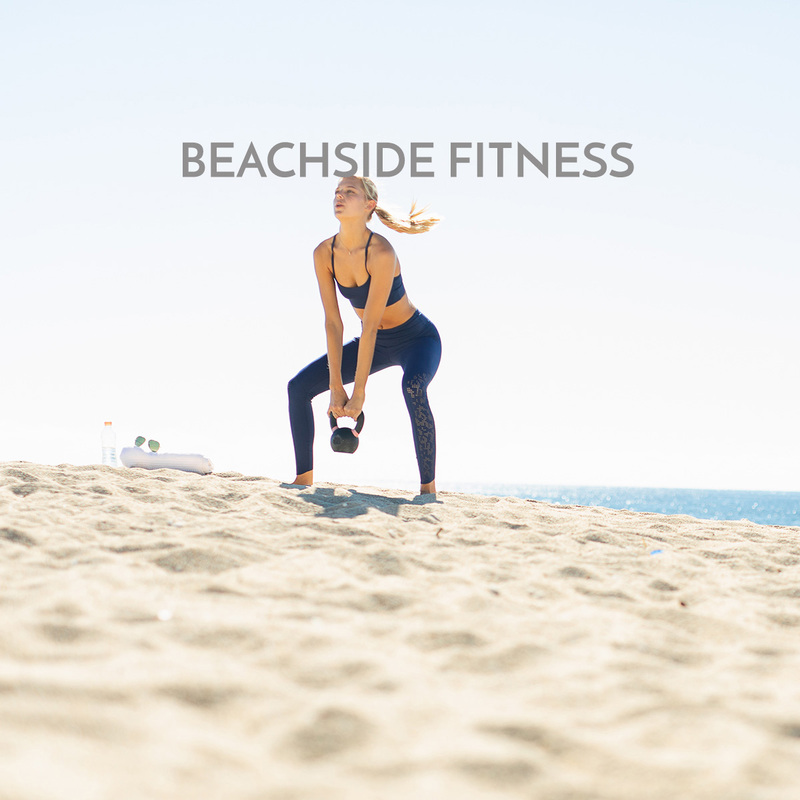 It includes an open-air fitness area, complete with modern as well as classic exercise equipment to help you get in the best shape of your life, all with your toes in the sand and the cool ocean breezes against your skin. Next to the beachside fitness area, three beachfront spa treatment alcoves await you. 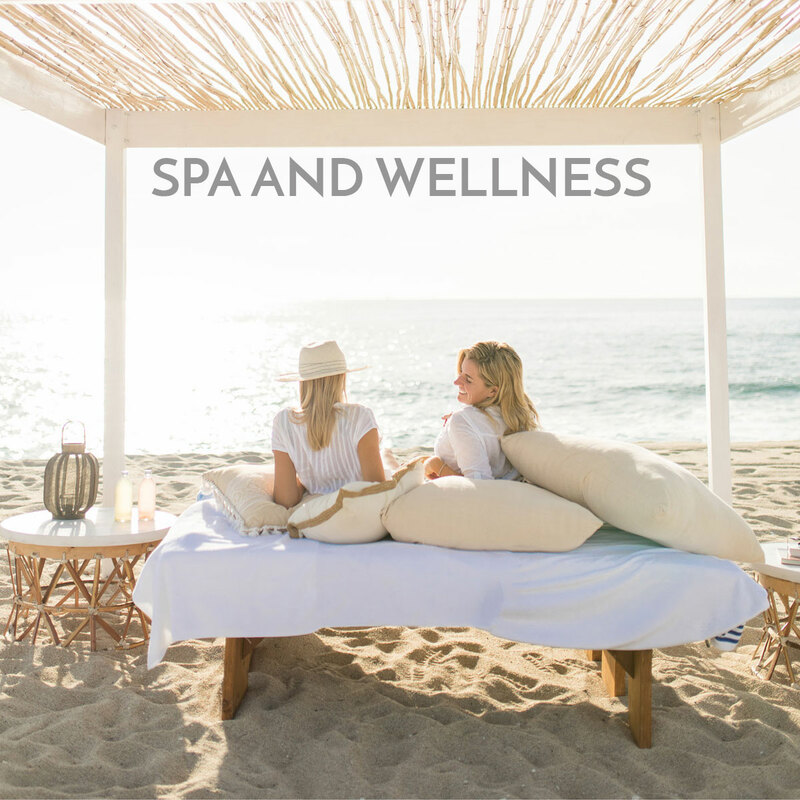 Artfully designed for privacy and relaxation, the alcoves feature beautiful ocean views, plunge pools and shaded, open-air lounging areas; so you can enjoy signature spa treatments while listening to the breeze and the waves. Soon the Cove Club will offer educational opportunities to train and challenge you intellectually as a final piece to our 360-degree Wellness program. The beachside family pool is a great place to both relax and play. The beautifully designed infinity-edge pool offers panoramic views of the coastline as well as a host of play areas, and water toys for kids of all ages. Homebase for the fun are the collection of comfortable, family-sized cabanas where parents can lounge, nap or enjoy a relaxing, casual lunch. Nearby, the secluded Spa in the Rocks is the ideal place for adults to relax and enjoy the views. And, the Rock Bar is a great spot to share a meal or cocktails with friends while soaking up the ambiance. Well-appointed family locker facilities and attentive service make it easy to spend the day in complete comfort. or just testing the waters, the expert local waterman on our ESP team can provide all the equipment, support and guidance you’ll need to enjoy these activities and expand your skillset in complete comfort and safety. 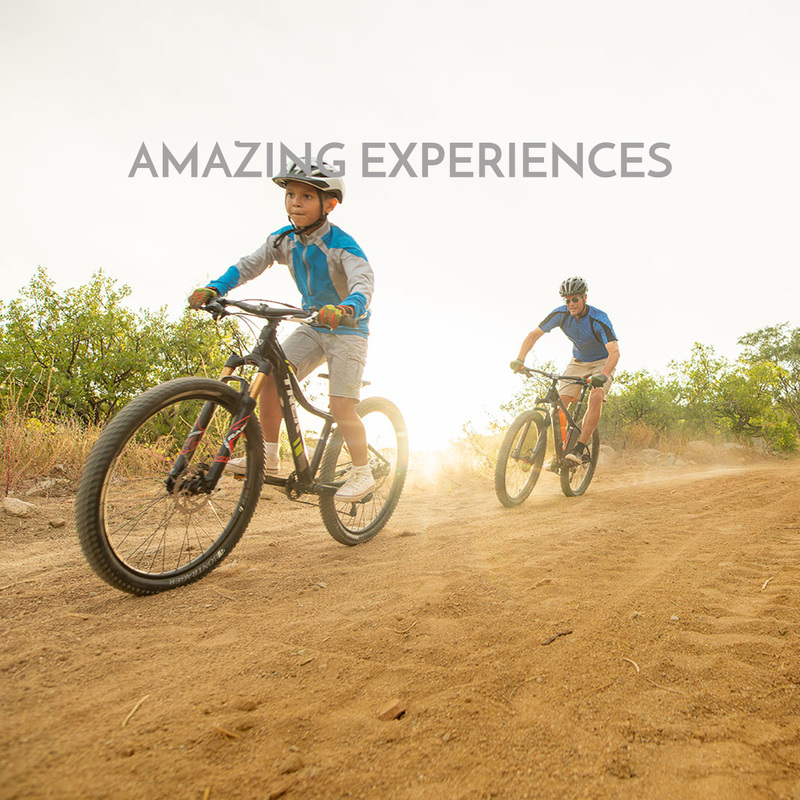 Occupying the highest point in the community at roughly 800 feet above sea level, La Montana is a basecamp for scenic hiking and biking trails, rock climbing, zip lines, and more. 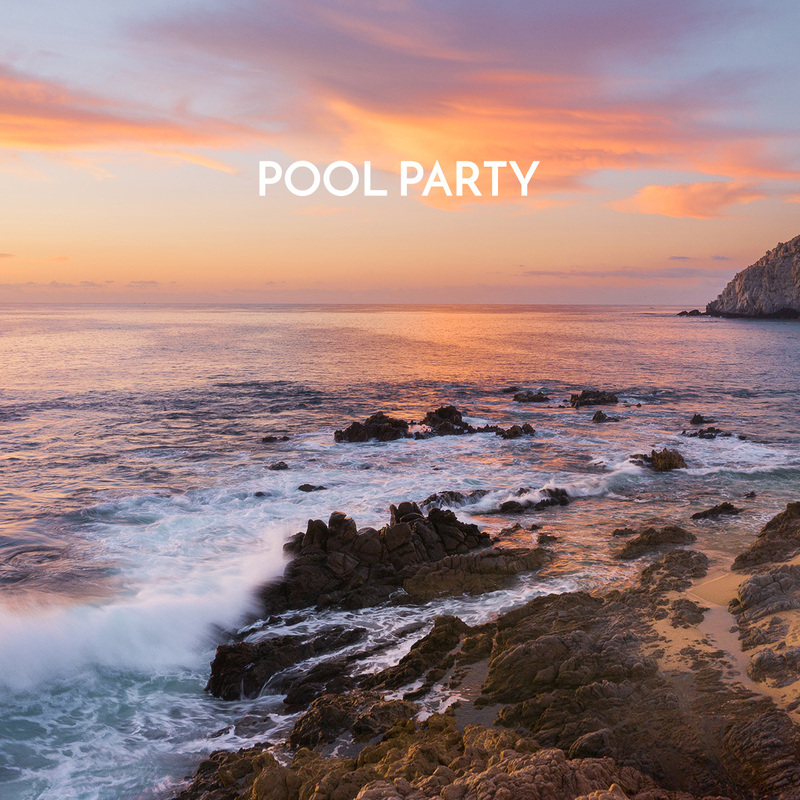 All with amazing panoramic views of the entire Los Cabos coastline from Los Arcos to San Jose. 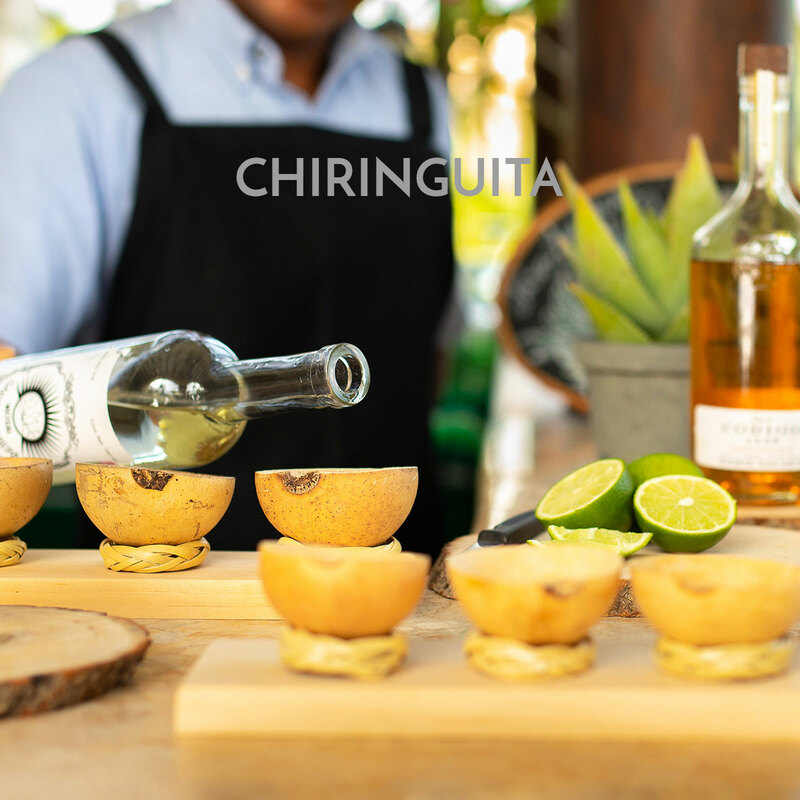 Experienced team members will guide you through the lush arroyos and sheer canyons or the brilliant night sky as you relax and stargaze from the observatory platform. And to complete the experience our organic farm and garden will provide fresh farm-to-table produce along with educational opportunities for growing and harvesting your own food if that’s your desire. Let us keep you informed as The Cove Club comes to life.